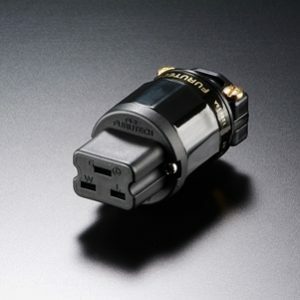 Furutech FT-610mF (R) High Performance mini XLR connector 4 pin for Audeze LCD series headphone cables. 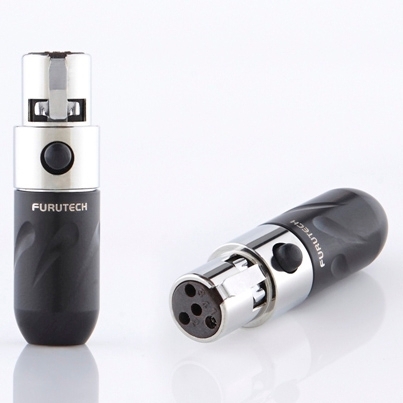 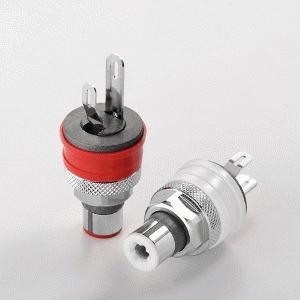 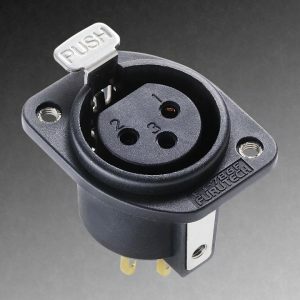 Furutech’s beautifully finished, beautiful sounding FT-610mF Connector is the result of meticulous engineering and careful audition of various suitable materials. 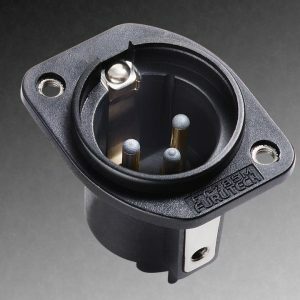 The FT-610mF features an α (Alpha) phosphor bronze conductor with High Grade PPS insulation for minimal impedance and a nonmagnetic stainless housing for superior damping.